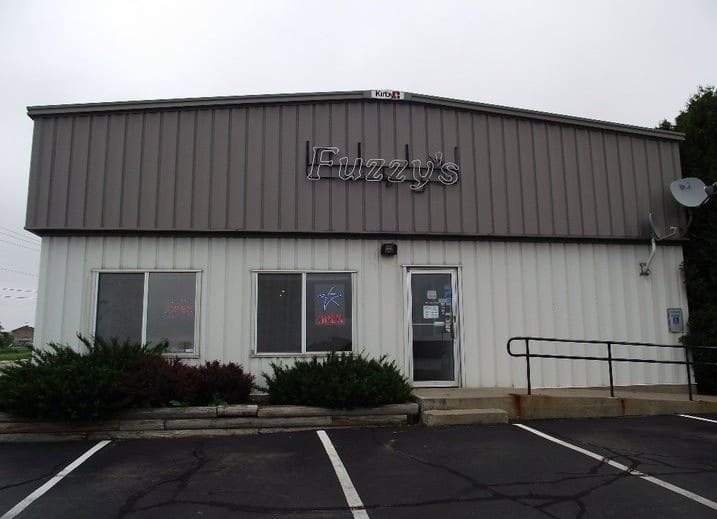 Let Fuzzy’s heat things up! 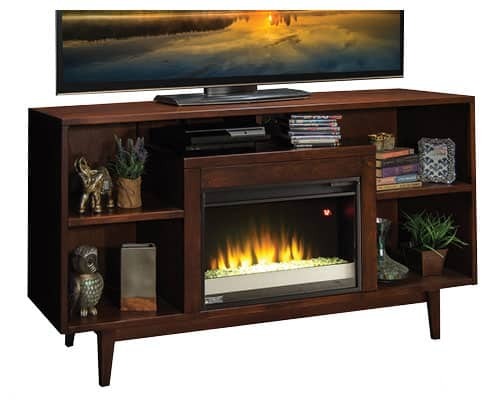 Fuzzy’s Audio and Video sells Legends Electric Fireplaces. 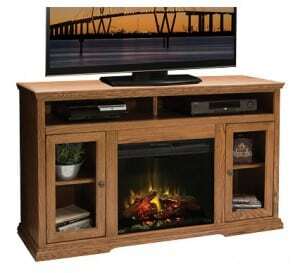 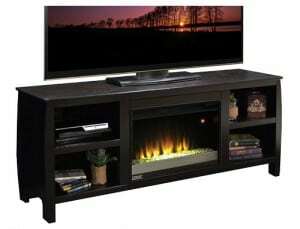 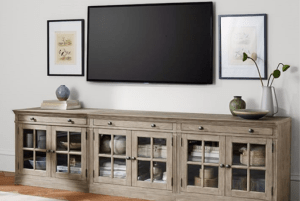 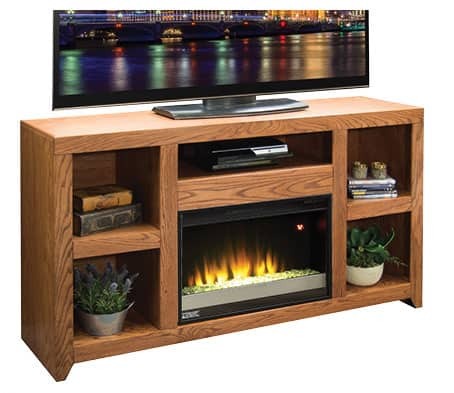 Legends Fireplaces manufacture a full line of Home Entertainment furniture right here in the good ol’ U.S. of A. Features a perfect combination of solid wood, furniture board and premium veneer to ensure durability and longevity. 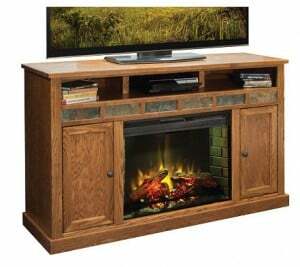 Quality workmanship and materials will ensure that your Legend entertainment center with fireplace will remain in your household for years to come!